We’ve Got the Skills to give you best experience on your move out cleaning needs! 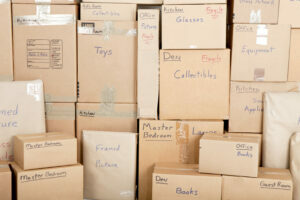 Our move out/move in cleaning service in Burnaby is as professional as it is reliable. Rest assured knowing that your real property manager, or landlord will accept your cleaning .We are professional cleaning that handled over 5000 move out cleaning done over 15 years. Please fill out move out cleaning free online quote today and we will deliver your estimate withing 24-48 house. With an attention to detail, our Move out /in cleaning are tailored to meet your needs..